Each spring semester the History department presents its annual Hatheway History Lecture. 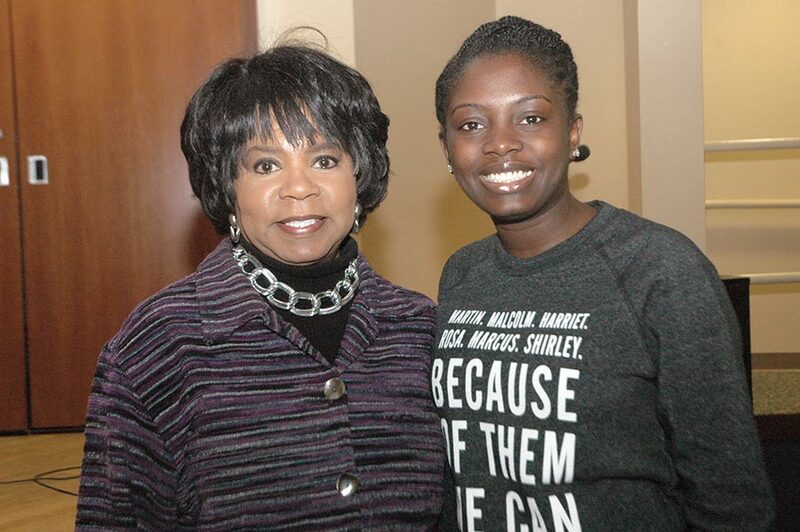 On March 26, 2014, the History Department welcomed Cheryl Brown Henderson for its ninth annual Hatheway History Lecture. Cheryl Brown Henderson is one of the three daughters of the late Reverend Oliver L. Brown, who, along with 12 other parents led by the NAACP, filed a lawsuit against the local Board of Education on behalf of their children in the historic case Oliver L. Brown et. al. vs. the Board of Education of Topeka, et. al. Their case joined with cases from Delaware, South Carolina, Virginia and Washington, D.C. on appeal to the US Supreme Court and on May 17, 1954, became known as the landmark decision. Her father Oliver Brown died in 1961 before knowing the impact this case would have on the country. 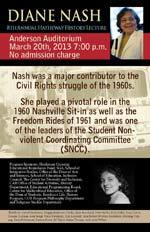 On March 20th, 2013, the History Department welcomed Diane Nash for its eighth annual Hatheway History Lecture. Nash was a major contributor to the Civil Rights struggle of the 1960s as she played a pivotal role in the Nashville Sit-in in 1960 as well as the Freedom Rides of 1961, and was also one of the leaders of the Student Non-violent Coordinating Committee (SNCC). Rita Bender is the widow of Michael Schwerner, a civil rights worker who was murdered with two other men in Neshoba County, Mississippi in 1964. The county sheriff, one of his deputies, and several others were charged in connection with the killings, but to this day no one has been convicted of murder in the case. On Wednesday, April 6, 2011, the sixth annual History Club Distinguished Lecture series welcomed Mr. Eric Etheridge and Mr. Hezekiah Watkins to Edgewood College. As a tribute to Professor Jay Hatheway and his commitment to Edgewood College, the History Department, and social justice, the lecture series was renamed this spring to be known as the “Hatheway History Lecture." History Club President Nicole Ley introduced Mr. Etheridge and Mr. Watkins and gave opening remarks. 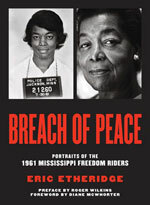 Mr. Etheridge is the author, journalist, and photographer of Breach of Peace: Portraits of the 1961 Mississippi Freedom Riders. The text is a “then-and-now” memoir of more than 300 individuals who took part in the Freedom Rides of 1961. Mr. Watkins was the youngest Freedom Rider to be arrested for breach of peace at the age of 13. At such an impressionable age, Watkins was inspired to become a “lifelong proponent of justice." On Thursday, March 18th 2010, the fifth annual History Club Distinguished Lecture series welcomed Dr. Margaret Rozga to the Edgewood College campus. Mellissa Lemke, President of Edgewood’s History Club, introduced Rozga, and gave opening remarks. Margaret Rozga started her civil rights activism in 1965 when she traveled to Alabama to participate in a voter registration campaign. She continued to advocate for equal rights in Milwaukee, WI, where she played a leading role in the open housing protests in 1967. 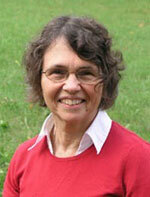 Margaret is currently teaching at the University of Wisconsin-Waukesha. 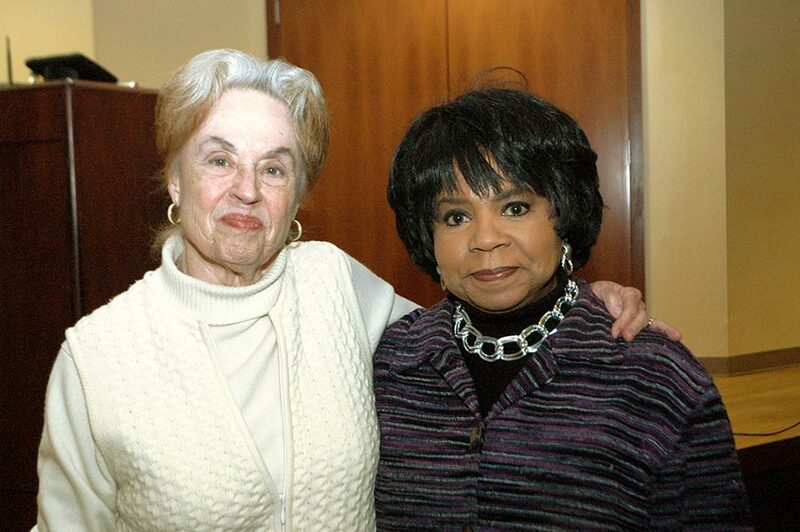 In 2007, she received the Chancellor’s award for outstanding achievement for organizing the 40th anniversary celebration of Milwaukee’s open housing marches. On Thursday, April 23rd 2009 the Third Annual History Club Distinguished Lecture series was proud to welcome Rev. James Lawson to the Edgewood College campus. President of the History Club Michelle Herwick delivered the evening's introduction highlighting the social, cultural, and political impact of Rev. Lawson’s life. As a leader in non-violence Lawson held a pivotal role throughout the Civil Rights Movement. 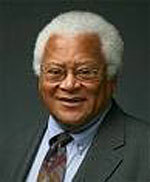 He aided in the 1961 Freedom Rides, the 1966 Meredith March and acted as a personal advisor the Rev. Martin Luther King Jr. Throughout the lecture Lawson discussed his initial encounter with non-violent teachings, his various roles throughout the Movement and how non-violence is not just an aspect of the past, but that it needs to be a part of our present and future. 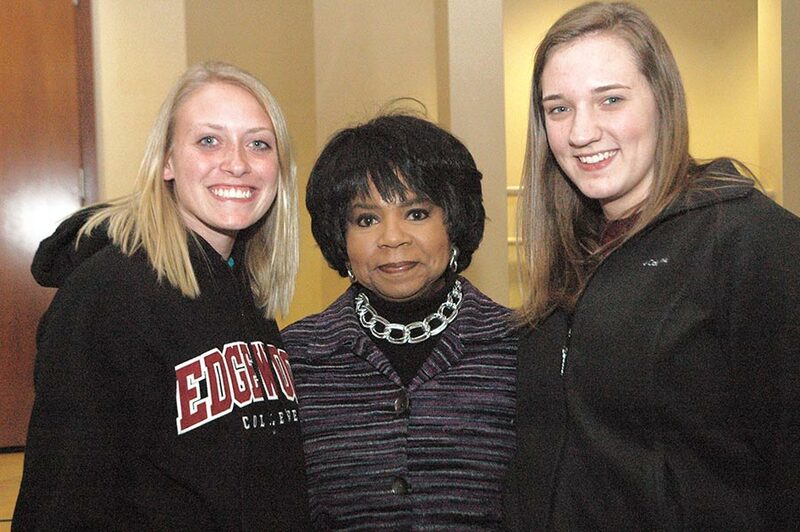 On Thursday, October 25th 2007 the Third Annual History Club Distinguished Lecture series was proud to welcome Ms. Elizabeth Eckford to the Edgewood College campus. Michelle Herwick delivered Ms. Eckford’s introduction highlighting the social, cultural, and political impact of Ms. Eckford’s life. Ms. Eckford spoke to a packed Anderson Auditorium about her experiences as a member of the Little Rock Nine and the events surrounding the school integration in Arkansas in the 1950s, as well as her social activism, and her thoughts about success and failures of the Civil Rights Movement. On March 15th, 2007, Edgewood College welcomed Bobby Seale, co-founder of the Black Panther party as part of the history club’s distinguished lecture series. Seale reflected upon his membership and activities as a Panther in the late 1960’s as well as his ongoing community and service activities. The lecture was an enormous success with more than 500 tickets sold. Seale also entertained questions from the audience and signed autographs. A small reception was held in the Washburn Heritage room following the lecture. Dr. Tim Tyson, currently teaching at Duke University, had the honor of giving the first lecture in the Distinguished Lecture Series. 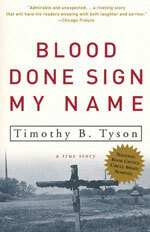 Tyson spoke about his bestselling book, Blood Done Sign My Name, a personal story of race relations in North Carolina in the late 1960s and early 1970s. Dr. Tyson also discussed the current state of race in America.